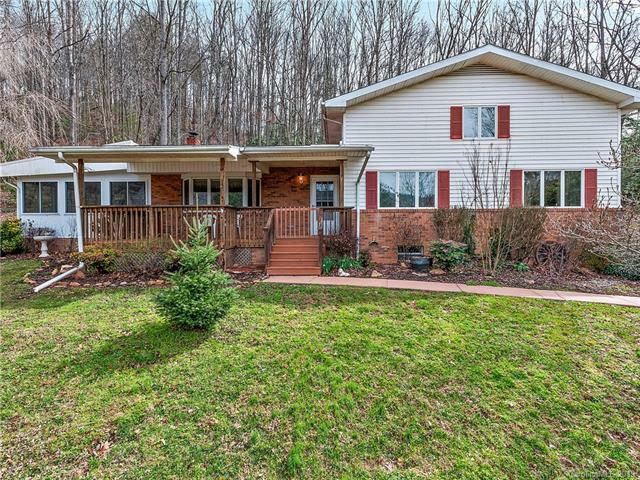 Come see this very well maintained 3bed/2bath home on 1.74 beautiful acres just off Jonathan Creek. 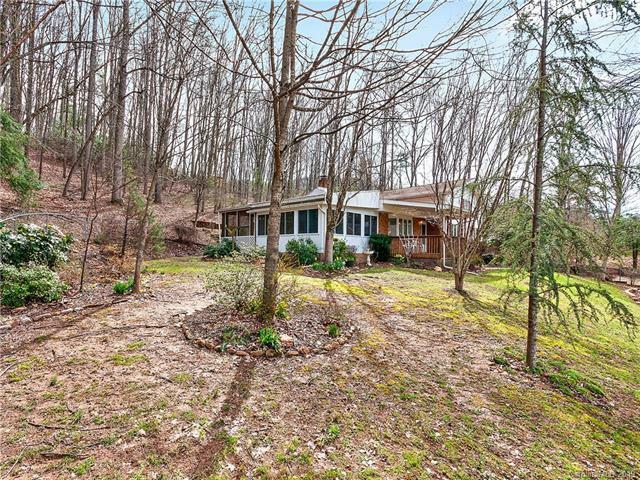 Offering a smart open layout in the main house, 2 four-season rooms, a screened-in porch and a sitting porch, you will find this property to be spacious in every way. With new wood floors, corian counter tops, custom closets and a beautifully landscaped yard, it would be difficult not to appreciate the attention to detail the previous owners gave to this home. 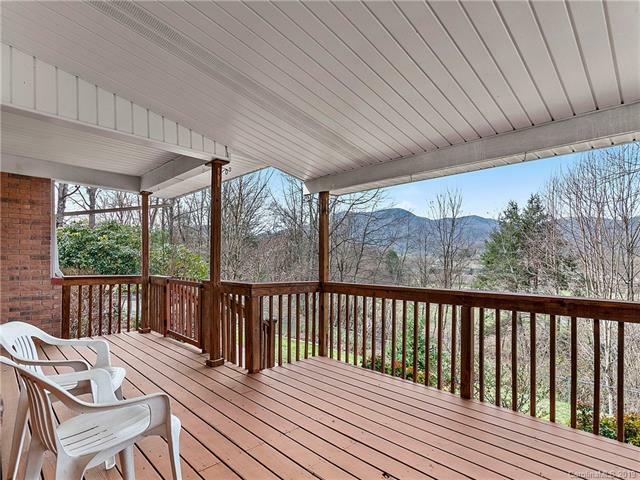 Including 2 outbuildings, an attached garage and a 1071 SF basement, and located only 20 minutes from downtown Waynesville and 30 minutes to Asheville, this move-in ready home is PRICED TO SELL! 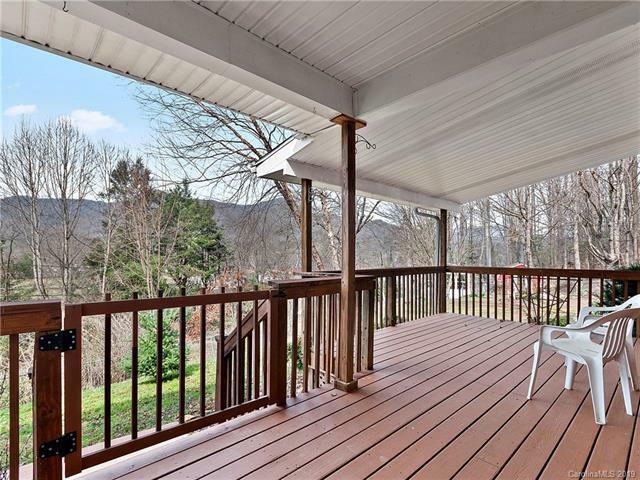 Offered by Zen Mountain Realty. Copyright 2019 Carolina Multiple Listing Services. All rights reserved.